A lot kids' movies are geared towards both kids and adults. Is there a ‘kids’ movie that you can watch over and over again even though you’re an adult? 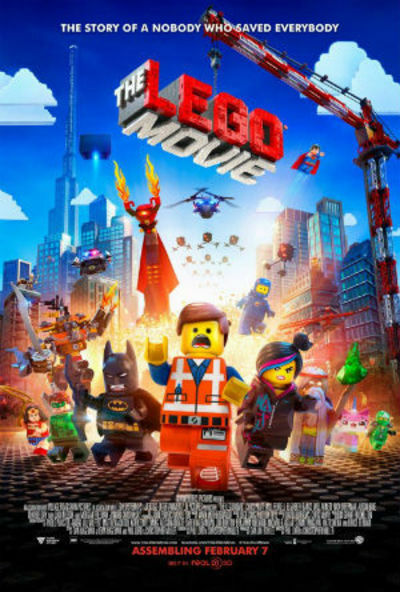 I loved the Lego movie. I've only seen it once but I would happily watch it again. I love the angle of the story. Most kids movies adopt a 'fall in line' attitude towards the main character. The Lego movie promotes a 'break the mold' message to kids which I think is awesome. The Lion King has always been my favourite animated movie. Cars...i just love that movie. Arthur Christmas is my favourite. Then Polar Express. I'm a sucker for Christmas movies. 'Fantasia'. Just SO ahead of its' time! Introduced me to Coassical music, too!